The benefits of meditation are numerous. 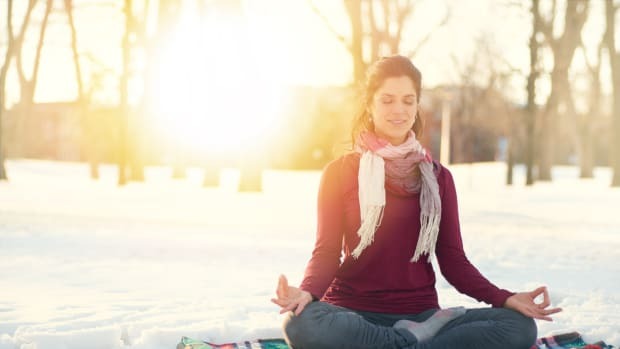 According to the NIH’s National Center for Complementary and Integrative Health, nearly 8 percent of all Americans or 18 million people have tried meditation or some form of mindfulness. That’s almost as many as the nearly 9.5 percent of Americans that have tried yoga. According to Doron Libshtein, founder of The Mentors Channel and widely regarded as “mentor to the mentors” having taught such experts as Deepak Chopra, stress is behind so many of the physical, mental, and emotional conditions in our lives today. And meditation is one of the most effective tools for reducing stress before it takes a toll. The clinical benefits of meditation are part of the reason so many in our overly stressed society is giving it a try. It&apos;s all about getting the most out of your mind and the most out of your life and actually being present and mindful of the life you’re living. It reduces anxiety and depression. Meditation has a laundry list of mental and emotional benefits. Many of these benefits come from the fact that meditation and mindfulness actually changes the way the brain works. Let’s take a closer look at some specific studies. 1. It keeps the brain from aging. One study published in the journal Frontiers of Psychology found that while the brain’s gray matter (which consists of mostly dendrites and nerve cell bodies), decreased in both meditators and the control group with age, the decline was much steeper in the control group. The brain’s dendrites are like trees in a forest and as you age, brain diseases like Alzheimer’s and dementia can start to clear cut trees. 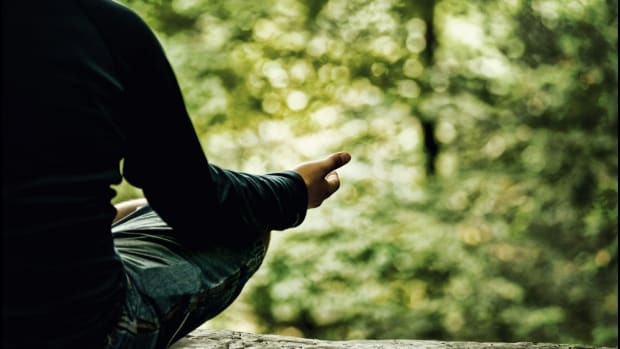 This study shows that meditation can slow this progression. 2. It reduces brain inflammation. 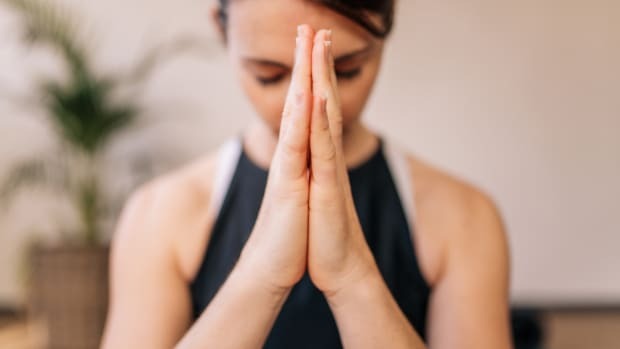 A study published in the journal Biological Psychiatry found that study participants who practiced mindfulness while stretching had reduced inflammation in the brain related to stress. And there was more activity in the parts of the brain that are related to focus and calmness. Another study, led by Harvard researcher and neuroscientist Sara Lazar, found that meditators had more gray matter in the frontal cortex, the part of the brain that’s responsible for memory and decision making. This, according to Lazar, is the part of the brain that shrinks as you age, causing those lapses in memory. 4. The part of the brain responsible for fear shrunk. That same study showed that in brain scans of meditators, the amygdala, the part of the brain that’s responsible for anxiety, stress, fear, and the fight or flight protection instinct, actually got smaller. This may be what causes a marked reduction in stress levels in those that meditate on a regular basis. 5. Your brain becomes more rational. According to Dr. Rebecca Gladding, coauthor of the book "You Are Not Your Brain," the connection between the medial prefrontal cortex and sensations arising all over your body is reduced during meditation. This means that you’re better able to see bodily sensations for what they really are rather than responding to them with irrational fear. The medial prefrontal cortex is also known as the “Me center” and as you meditate, you&apos;re better able to move from me to "we," meaning your empathy for others also increases. 6. Stress hormones in the brain are reduced. While you may think that meditation is just the act of doing nothing, that’s far from the truth. In fact, meditation is a form of brain training that’s actively engaged in increasing awareness. 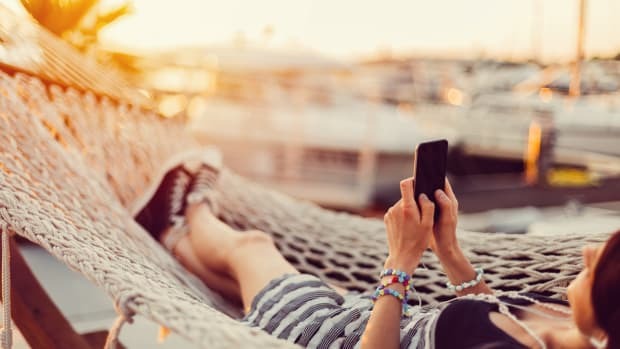 According to a study published in JAMA Internal Medicine, this brain training reduces stress hormones by about the same amount as anti-depressants. A study published in Social Cognitive and Affective Neuroscience found that in just a few days meditation can improve concentration. 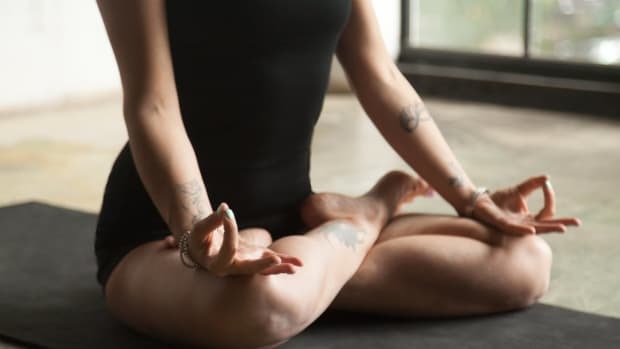 Researchers followed a group of participants studying for the GRE test, and found that meditators scored 16 points higher than non-meditators on the verbal reasoning section of the test. For those of us that say they don’t have time to meditate, it may be worth noting that by taking a few minutes to meditate at the beginning of each day, you might actually be saving yourself some time in other areas of your day. 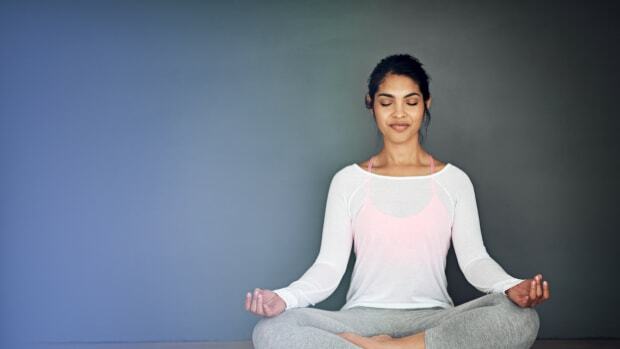 Now that we&apos;ve gone through all the benefits of meditation, let&apos;s talk about doing it. 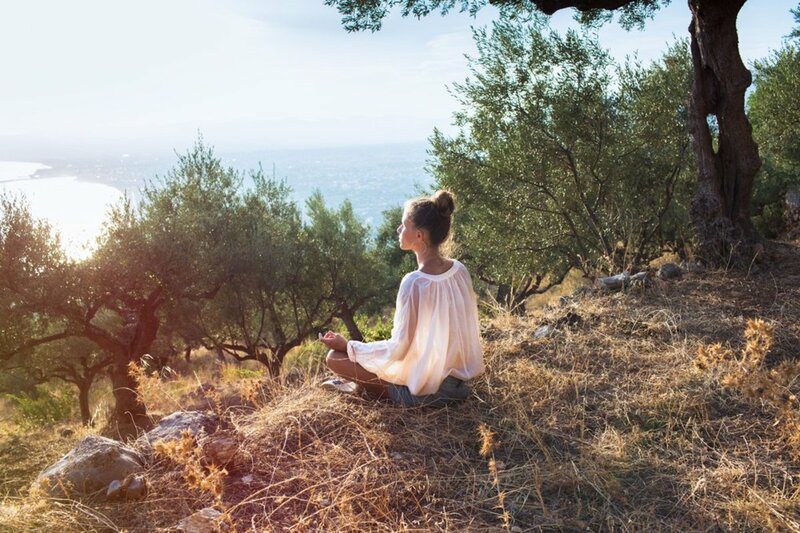 Here are a few tips on how to meditate from Doron Libshtein. 1. Set aside time daily. For beginners, start by setting aside 15 to 20 minutes per day. 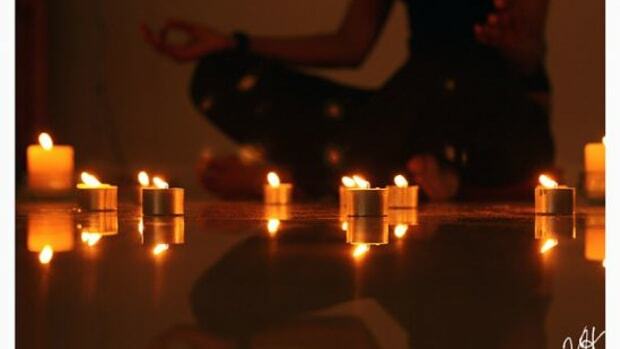 It&apos;s best to meditate in the morning or just before you go to bed at night. Additionally, you may want to split your time and do 7 to 10 minutes in the morning and the night. For those that meditate regularly, increase your time to 20 minutes in the morning and 20 minutes before bed. The timing isn&apos;t as important as just doing it regularly. A mantra (like Om or Om Shanti Om or I am Peace), can give you something to focus on during meditation. Just repeat your mantra, whatever it is, on the inhale and the exhale. If you don&apos;t feel like using a mantra, it&apos;s not a requirement. Your breath is another tool that helps you focus. And it&apos;s also important for stress reduction. Try using four counts on your inhale and eight counts on your exhale. Your breath shouldn&apos;t be strained in any way, so if you need to work up to eight counts, that&apos;s just fine. Lengthening the exhale helps to calm you down as well. 4. Try a guided meditation. Many people do better when they&apos;re guided on their meditation journey by someone else. The Mentors Channel provides a host of guidance for those that prefer it. It&apos;s the first bracelet that monitors your emotional wellness in the short and the long term. It even tells you who and what activities in your life trigger emotional stress. 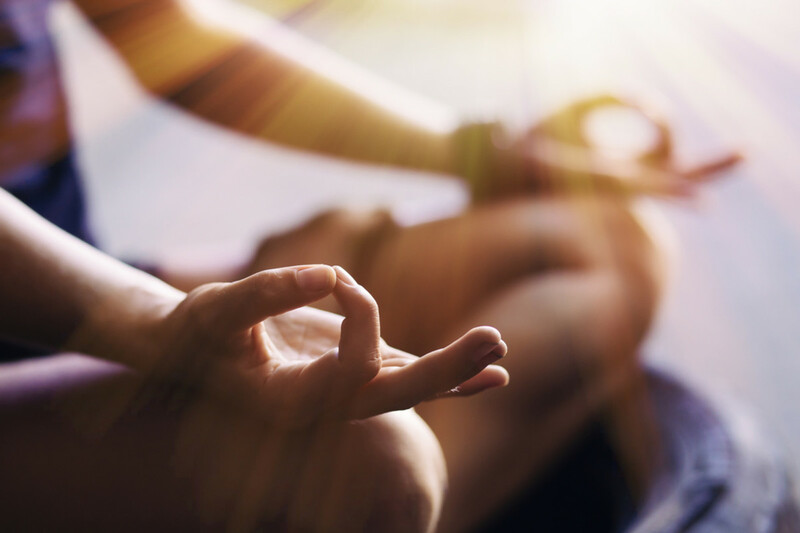 Are You Getting the Most Out of Your Meditation Practice?